"I chose SAU for my MBA education because of the Rankin College of Business accreditation with the AACSB, the convenience of on-line classes and the tuition affordability. It is certainly not easy to work full-time, raise a family and go to school. The MBA program’s flexibility allowed me to balance my career, family, and educational responsibilities. " Why choose SAU for your MBA? 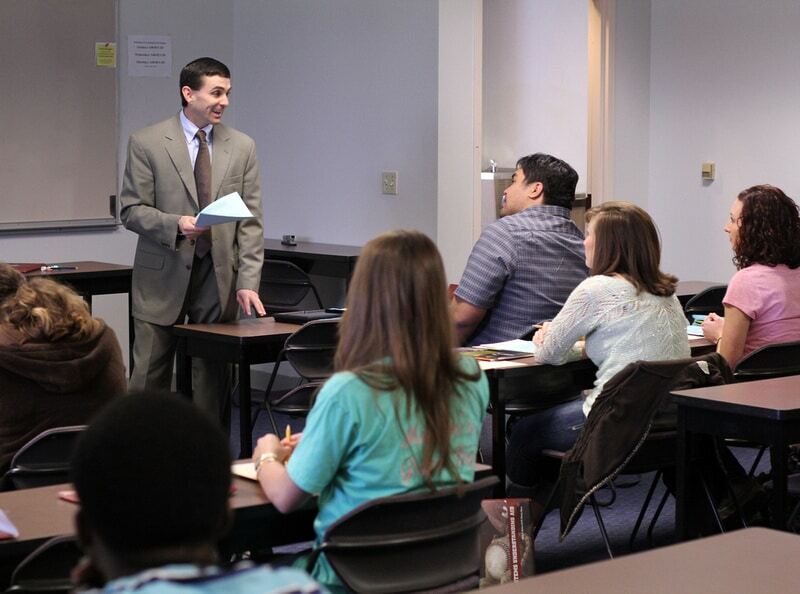 The Rankin College of Business is accredited by the AACSB. AACSB International business and accounting accreditation represents the highest standard of achievement for business schools worldwide. Institutions that earn accreditation confirm their commitment to quality and continuous improvement through a rigorous and comprehensive peer review process. 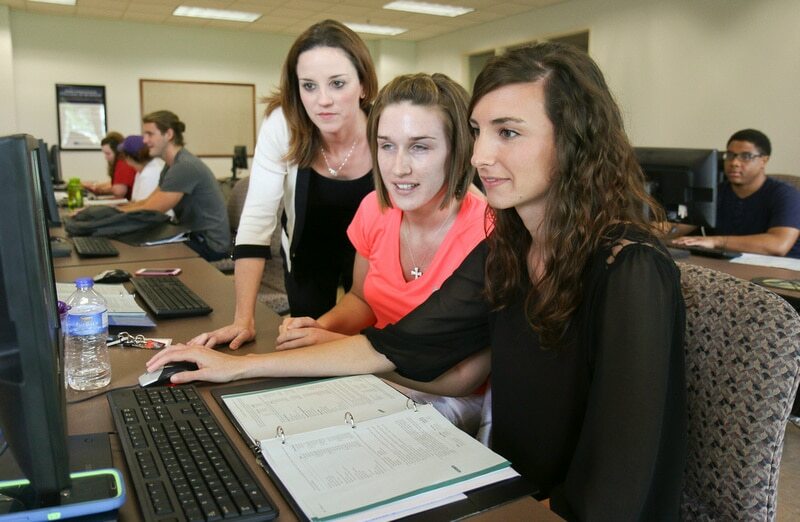 All online classes in the Rankin College of Business are taught by the same award-winning faculty as our on-campus sections. Student receive the same experience online, gaining flexibility without sacrificing quality. 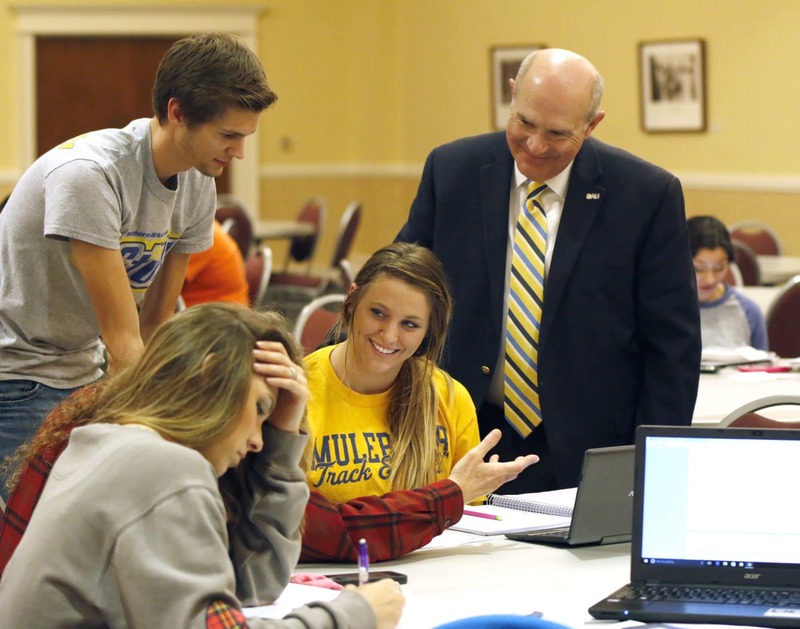 Southern Arkansas University offers a world-class education at one of the nation’s most affordable rates. 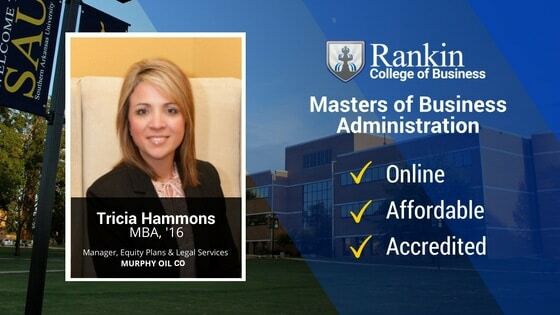 The Rankin College of Business Master of Business Administration is often recognized for affordability and is without a doubt one of the most cost effective, accredited MBA programs in the nation. We prefer to describe our program as affordable, rather than “cheap,” because our MBA students quickly appreciate the stellar quality of courses, content, and professors of our AACSB-accredited business school. 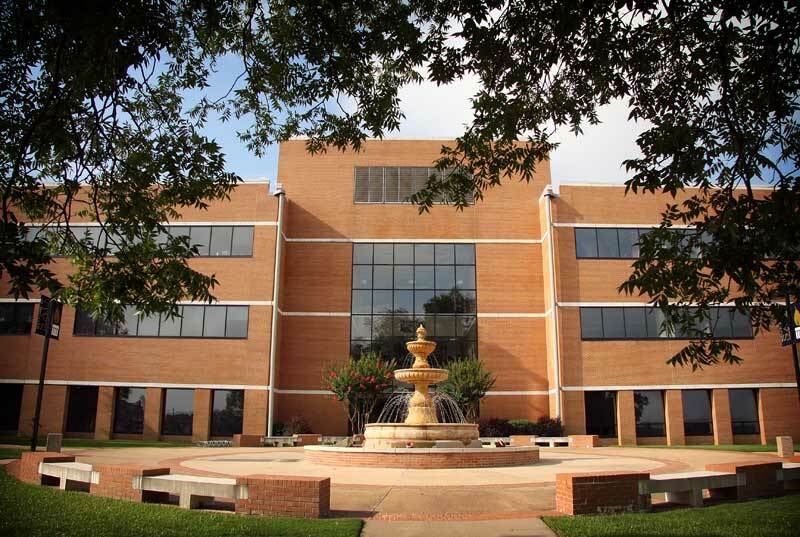 Southern Arkansas University is the fastest growing university in Arkansas. The campus is a buzz with energy and life, and the student-centered atmosphere is felt by first-time visitors and soon-to-be graduates. 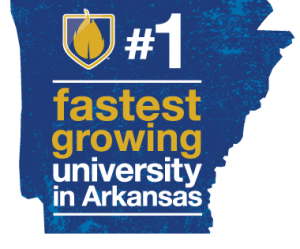 SAU is also the most affordable university in Arkansas and has the highest return on investment, according to the U.S. Department of Education. SAU was even named the sixth most affordable in the U.S. by bestvalueschools.com.